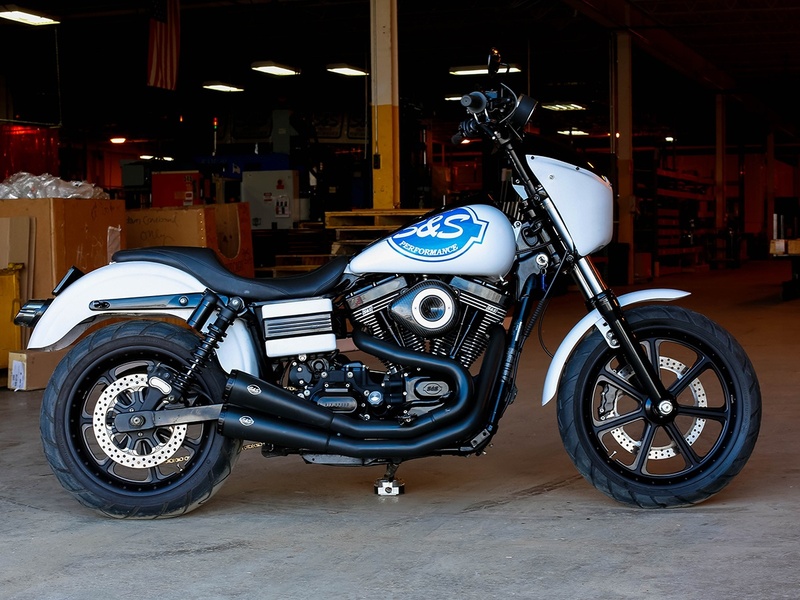 Inspired by the Flat Track design, S&S Cycle has taken exhaust for your HD® Dyna® to the next level. 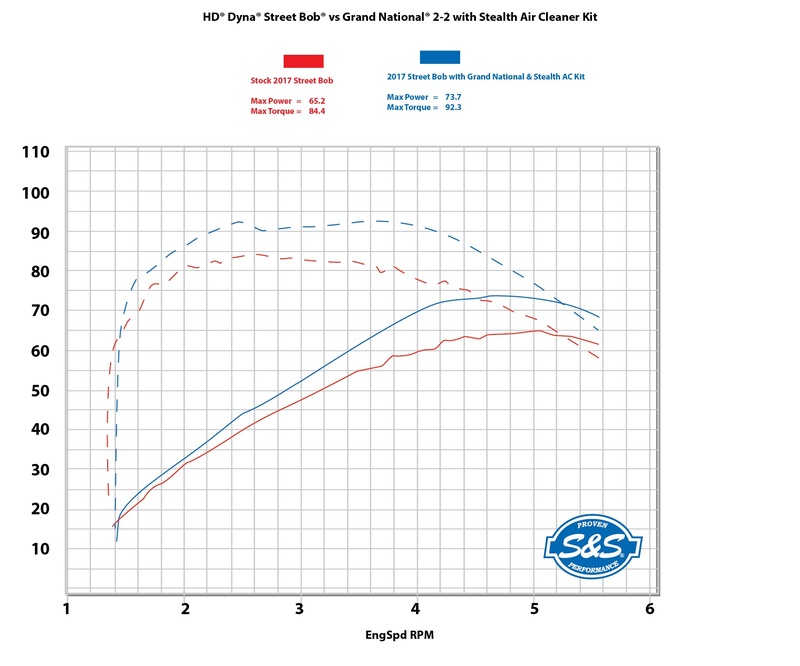 Leveraging a two into two format with a hidden crossover, the new Grand National system is designed for pure, relentless performance. 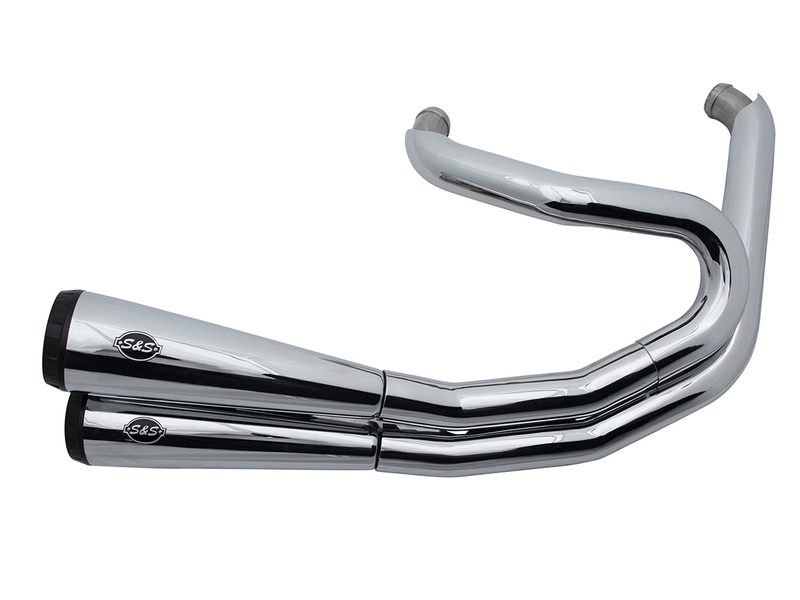 This exhaust features clean bends, stainless header tubing and full shielding. 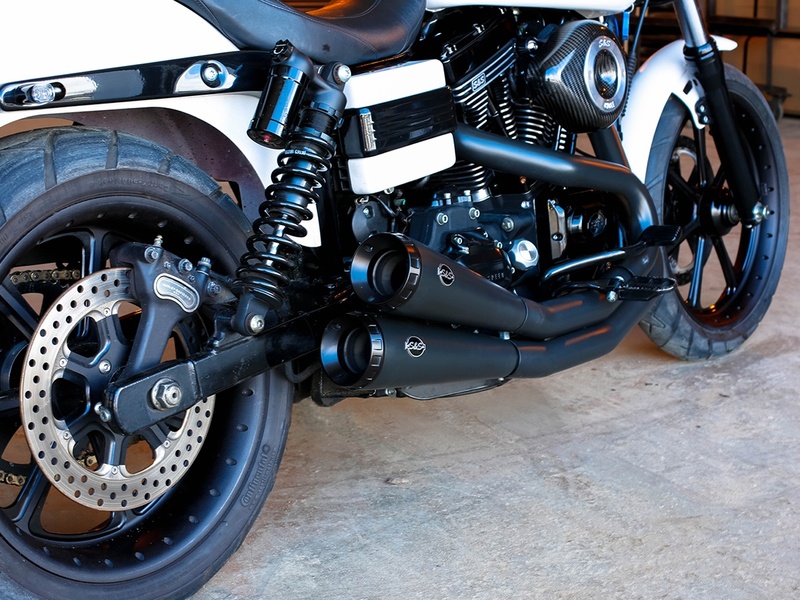 S&S created this exhaust to make real power without the punishment of melted boots and uneven torque delivery of most other short tract systems. 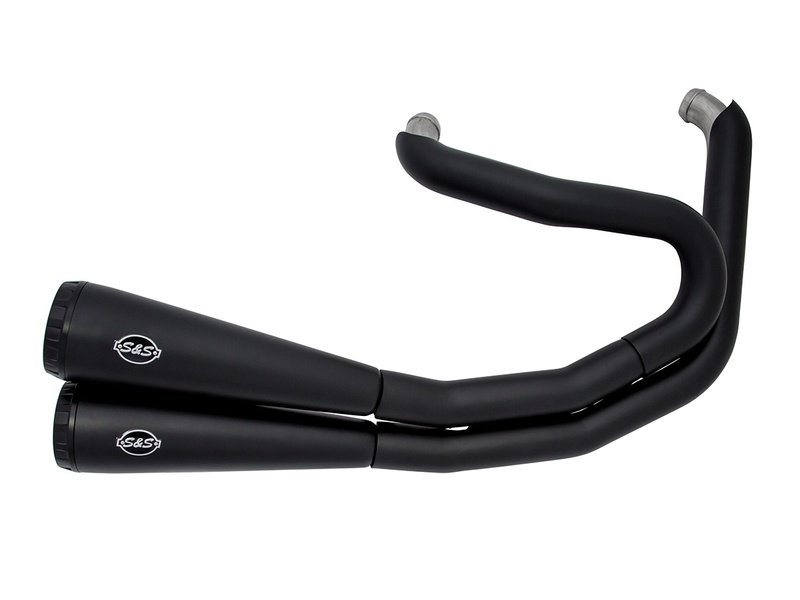 S&S also includes wide band O2 sensor ports as well as removable secondary baffles that allow for sound and backpressure tuning. 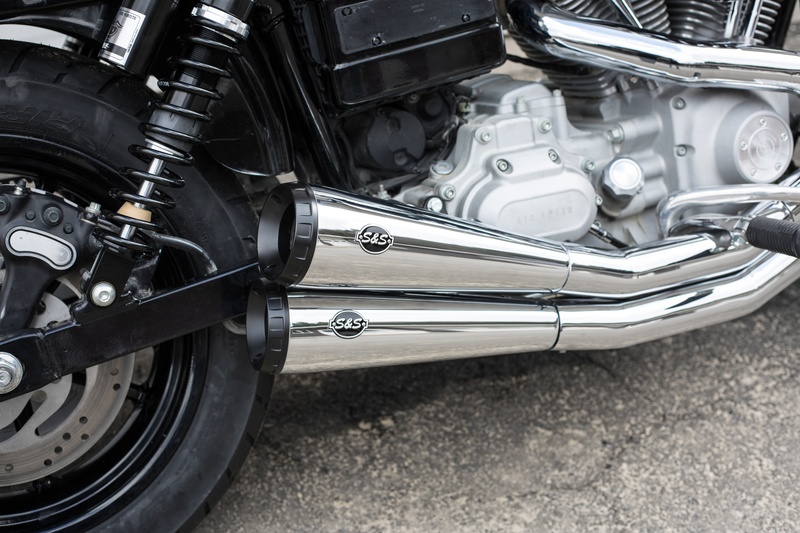 Available in chrome or black ceramic, the Grand National 2:2 is the game changer for the high performance Dyna market. 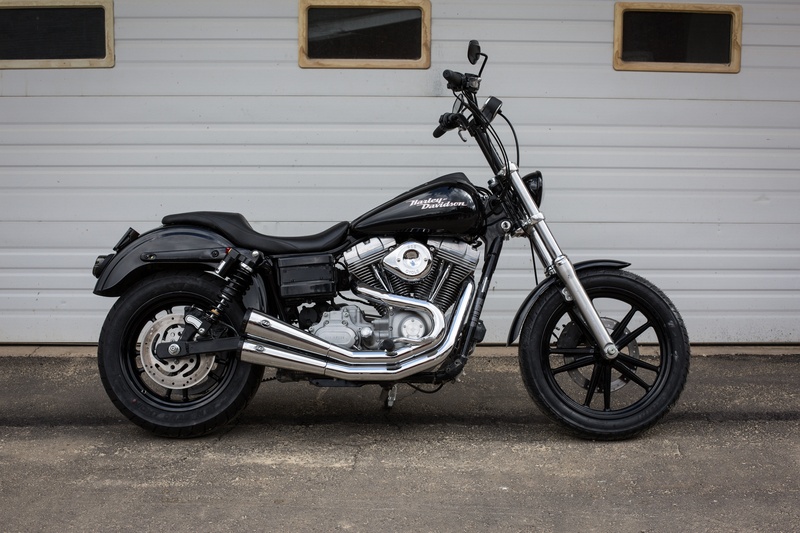 Here's how to install the 2-2 exhaust system for HD® Dyna® models - a step by step process including the tools you will need for this install.